Take a look in our online registry of South Alumni. While you are there, check to see if we have you on our list! If we don't, or you think your contact information may not be up to date, drop us a line! 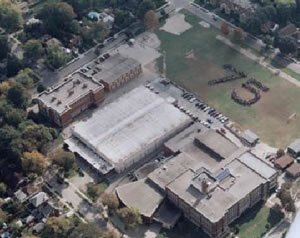 © South Collegiate Alumni Association 2004. All Rights Reserved. without the prior consent of South Collegiate Alumni Association.